Finding the right coverage for your business can seem a daunting process, and you may need some help along the way. We represent dozens of insurance companies across the United States which ensures you get the best coverage and pricing available. You want the right coverage to protect you, your business, and your employees if the unthinkable happens. Our insurance agents are specialists in helping businesses find the right coverage, at the right price. You can relax knowing you have the coverage you need. If your business has employees, workers' compensation is a requirement. This will ensure your employees are protected in the event of an accident or injury at work for which you are legally liable. Business insurance can also give you peace of mind. The odds of your business being destroyed by a fire or tornado may seem unlikely, but catastrophes happen. Any small disruption to your work could cause you serious problems. With the right coverage in place the problems could be avoided. Your business may need some level of liability insurance, two of the common types being employers’ liability, and public liability coverage. If you're about to take on staff, even if it’s just part-time, then you need to make sure you have employers’ liability coverage in place first. This will help protect you in case any of your employees are taken ill or suffer injury which is considered to be as a result of working for you. No matter how hard you try to reduce risk from your business, accidents can still happen, this is where public liability could help. 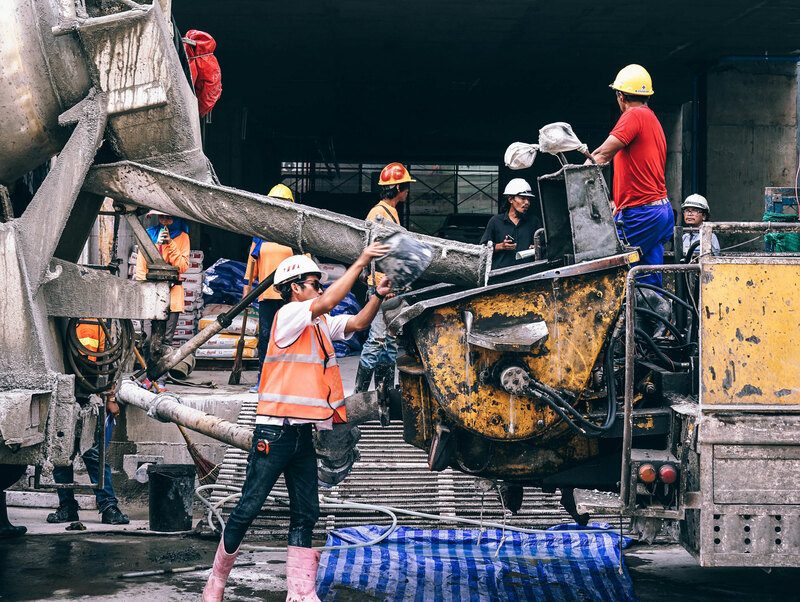 If during your day-to-day business, a customer, contractor, or member of the public is injured or if your actions result in any property damage, your business could be faced with a large legal or compensation bill. Public liability coverage could protect your company from these sorts of costs should something happen. No matter what size or type of business, we can help you. Anything from a nuclear plant to a tricycle, we can insure it.